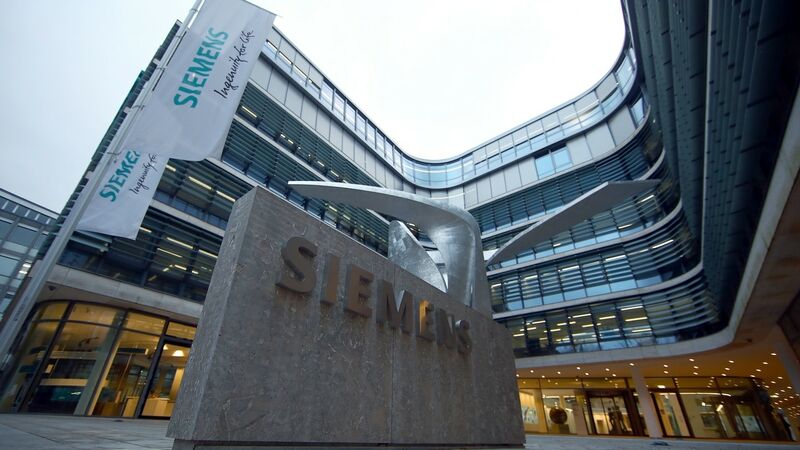 Until now Siemens' digital products have been offered only through Amazon’s Web Services and Microsoft’s Azure platforms. 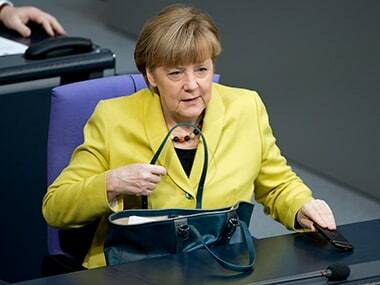 Europe's most powerful leader, Angela Merkel, meets for the first time next week America's flamboyant President Donald Trump whose arrival in the White House has sent shockwaves across the Atlantic. German trains-to-turbines group Siemens is well placed to do business in the United States, regardless of whether President-elect Donald Trump backs fossil-fuels at the expense of renewable energy, its CEO told a newspaper. Siemens said it would pay $37.25 per share for Mentor Graphics, which makes software for designing semiconductors. Siemens Chief Executive Joe Kaeser has signaled he wants to renew his contract when it runs out in 2018, a move welcomed by investors who have grown to trust the 59-year-old company veteran.